It’s 4th of July weekend and we know you don’t want to show up empty-handed to your BBQ. We’re here to lessen the stress of the age old question, “What should I bring?” with these creative DIY ideas; plus a refreshing recipe for a Pineapple-sake slushy. BBQ and beer is the best combination since French fries and ketchup. But everyone sips something different these days, so keep everybody happy by building your own six-pack at Foodease in the Water Tower Place. 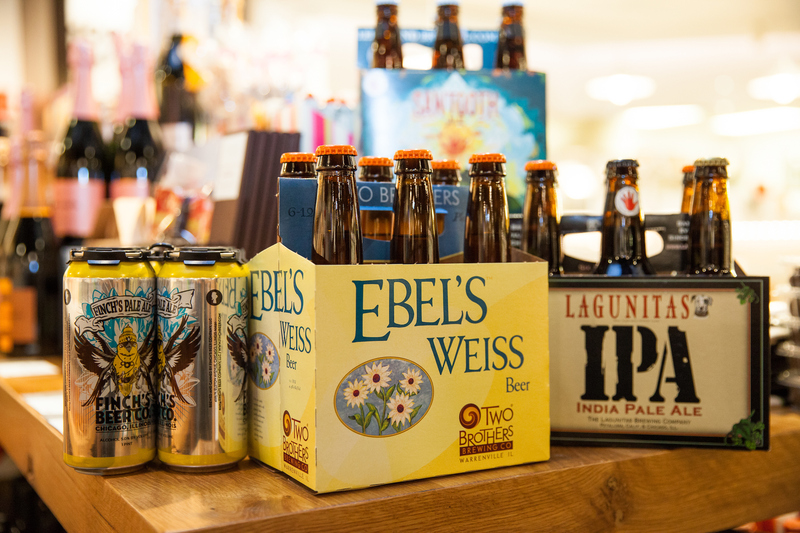 Take your pick of any brew ranging from Lagunitas IPA to Two Brothers Ebels Weiss to please even the pickiest drinker. Instead of going through the preparation hassle, pick up sides from Seaside’s. 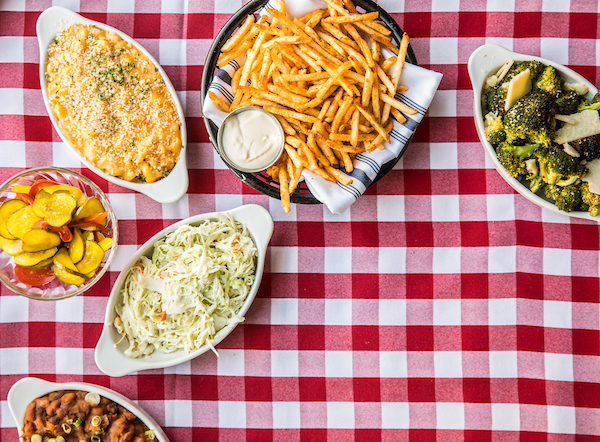 Choose from your favorite backyard sides like Better Than Grandma’s Mac and Cheese, Boardwalk Fries, Roasted Broccoli, and more. Every party needs two things – great music and a giant salad. Guests are always craving something crisp and healthy next to all of that barbecued meat. Unfortunately, salads are a lot more time consuming than people give them credit for. 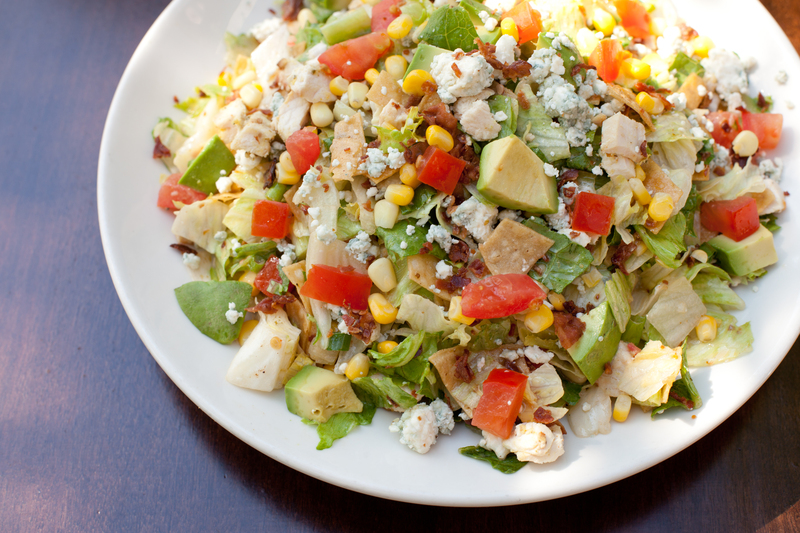 Drop the stress and pick up the signature Chopped Salad at Wildfire. What about something to cool down with? 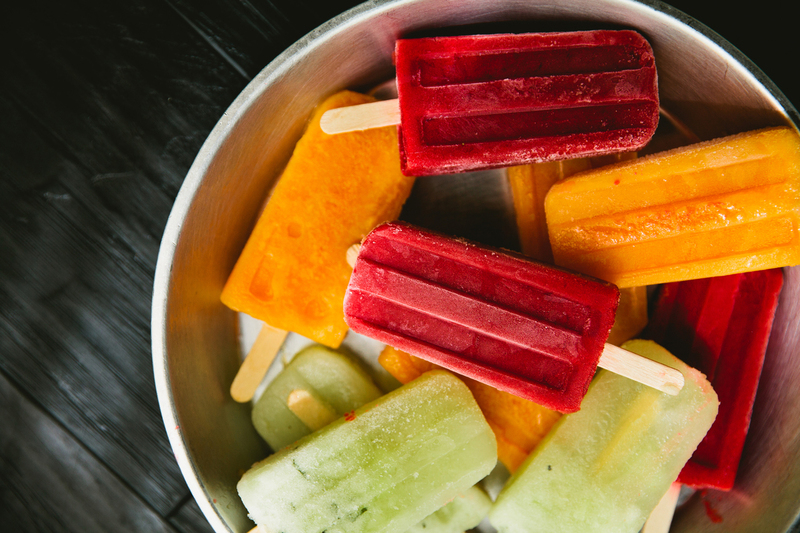 Tallboy Taco has Paletas, with flavors ranging from cucumber lime to mango strawberry. Pick up a handful of flavors, a bottle of prosecco and combine the two in a glass. The popsicle will melt and mix with your prosecco while keeping it perfectly chilled. Tasked with bringing dessert? 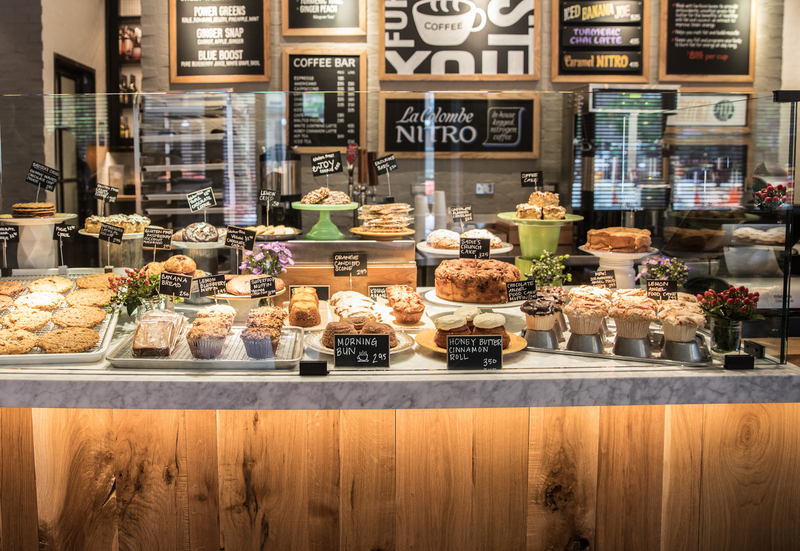 Skip the bake time and pick up some sweet treats from your nearest Beatrix (with locations in Chicago’s River North, Streeterville and Fulton Market). Some of our favorites include the Magic Cookie topped with marshmallows, toffee and chocolate chips, and the Angel Food Muffins that are available in three different flavors—traditional, chocolate-dipped or lemon. Cookies are great, but not when you need a cool down from the hot, summer sun. 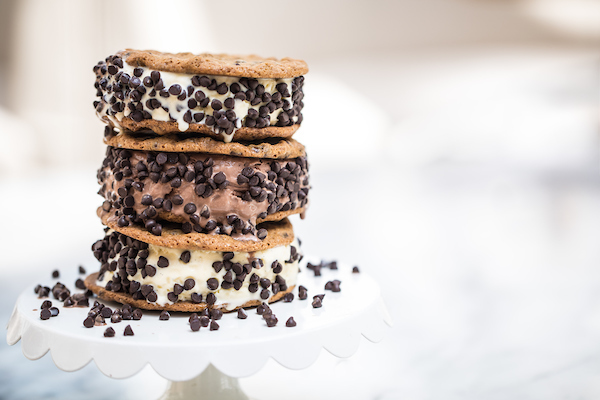 Summer House Santa Monica offers Ice Cream Sandwiches ranging in cookie and ice cream flavors, but there’s no reason you can’t DIY dessert. Pick up an assortment of cookies from Summer House and a few pints of ice cream and make your own ice cream sandwiches. We’re dreaming of their butter-pecan ice creamed sandwiched between their Apple Oatmeal cookies. 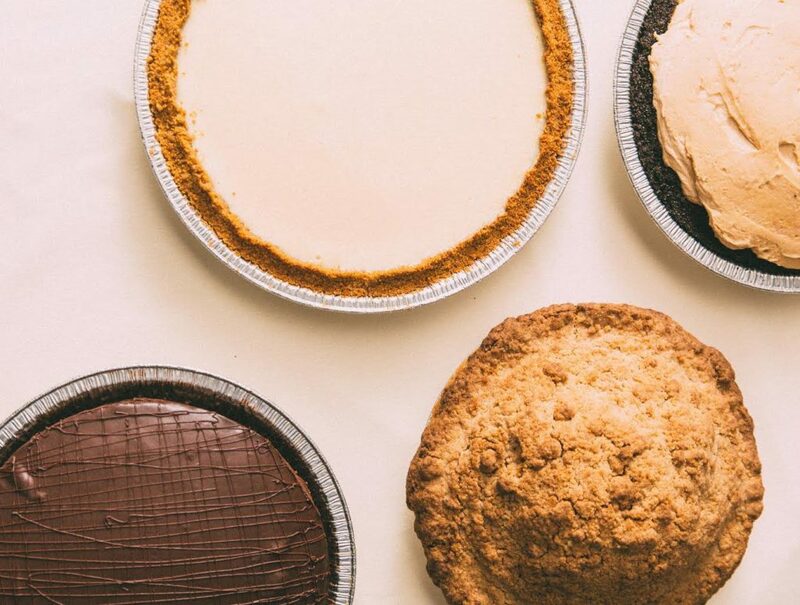 From Key Lime to Banana Cream, Peanut Butter to Havana Dream, no meal at Joe’s Seafood, Prime Steak & Stone Crab is complete without a slice of our infamous pie. Enjoying a Joe’s pie doesn’t have to be reserved for dining at the restaurant though, as all of our whole pies are available for carryout. Prices vary by pie, ranging from $29.95-$34.95. Please allow 24-hour advanced notice. Orders can be placed by calling the restaurant directly. Our friends at Naoki helped us create the perfect answer to the backyard barbecue beverage. 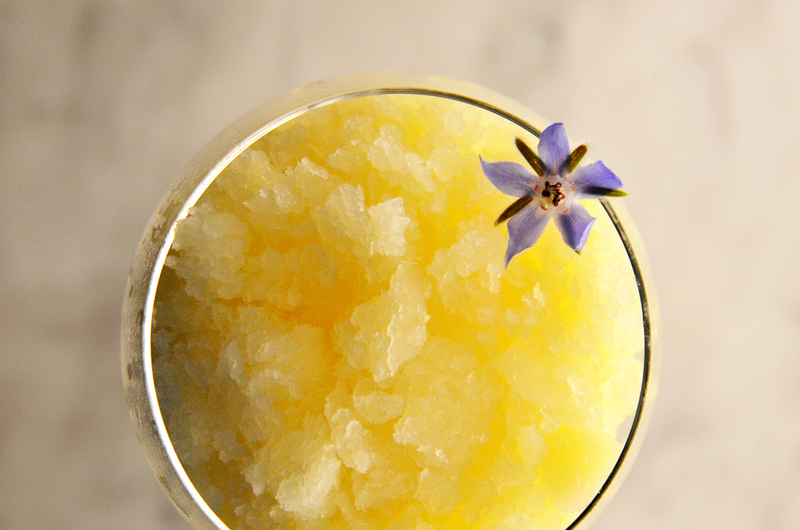 The Pineapple Express is a pineapple-sake slushie that is an easy, make-ahead beverage that’s great for summer. The sake that the team at Naoki uses is Snow Maiden, which is an unfiltered “nigori ” sake that has a creamy texture. Simply combine ingredients, blend, and pour. This cocktail will be making an appearance at Naoki over the summer, so get it while it’s hot, or rather, cold! View the full recipe here. From Bub City’s barbecue sauce to steak salt from RPM Steak, here is a list of gifts you can pick up and bring to your next summer soiree.